CDMA 1x is the first phase of CDMA 2000 (data rate higher than IS-95, but lower than 2Mbit/s). It runs IP protocol over packet data transmission network and supports up to 308kibit/s data. 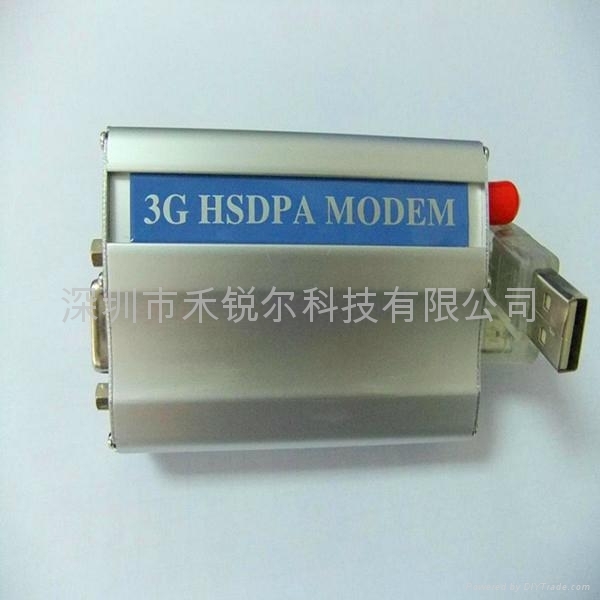 It is new type of service developed from CDMA IS-95 network to provide packet data service for CDMA subscriber. 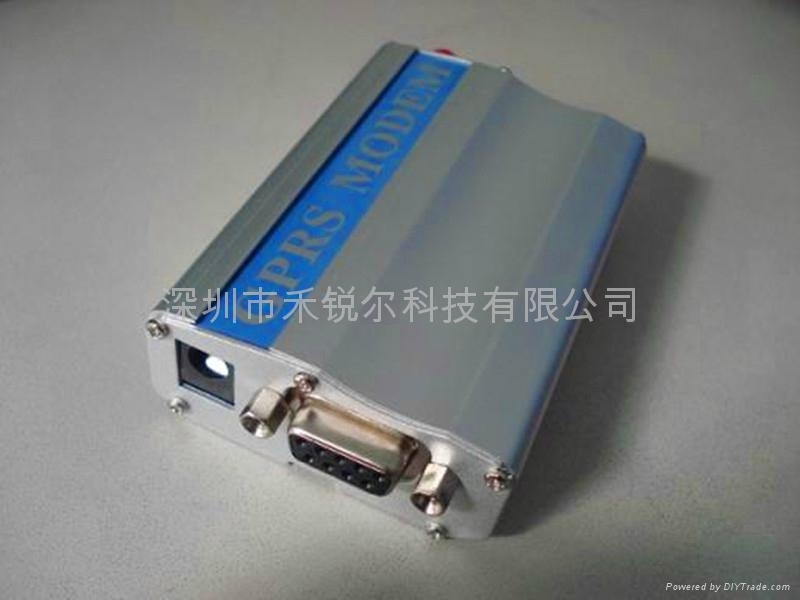 CDMA 1x is a kind of SR1 spread spectrum system. It is compatible with IS-95(A/B). Operators can easy to upgrade the network from IS-95 to CDMA 1x system to save their investment and maintenance cost. Note: The accessories, Including AC adapter, RS232 cable and CDMA antenna will be required, along with a CDMA UIM card to operate and use the unit.